The Chicago Ridge Park District in now a proud network participant in the SilverSneakers Fitness Program! If your Medicare health plan, Medicare Supplement carrier, or group retiree plan includes SilverSneakers as part of your benefit package, then your Frontier Fitness membership is free! 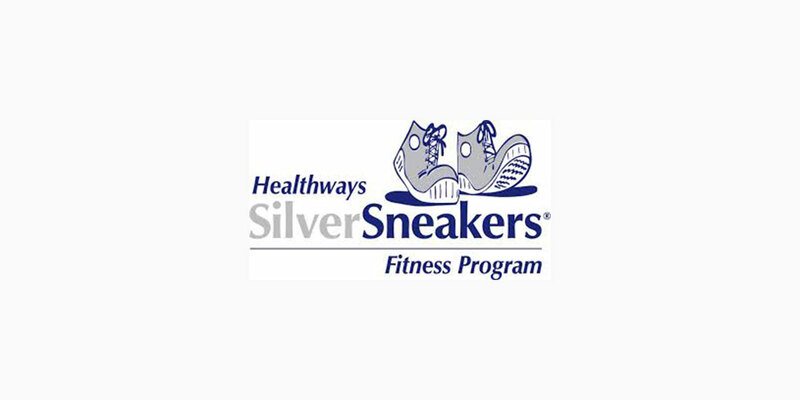 You can check your eligibility by calling SilverSneakers (888-423-4632) or visiting their website (silversneakers.com). Please note that specific health insurance information may be required and you may need to contact your health provider.